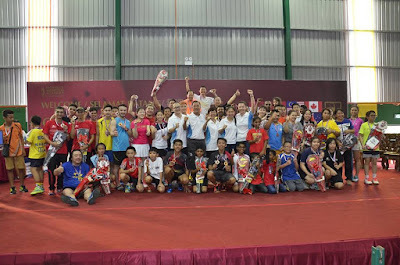 As one of the largest and most prominent sport in Malaysia, badminton has impacted the nation in many ways, such as social development; bringing people together, and nation building; putting Malaysia on the world map via numerous historical wins. Michael’s Badminton Academy (MBA) recently announced the opening of its third badminton hall in Port Dickson – a full badminton facility equipped with modern and contemporary design and technology. Officiated by Dato' Abd. Khalid Bin Mat, YDP Majlis Perbandaran Port Dickson, the launch of MBA PD kicked off with the 8th MBA International Badminton Championship 2016 from 11th to 13th March 2016. 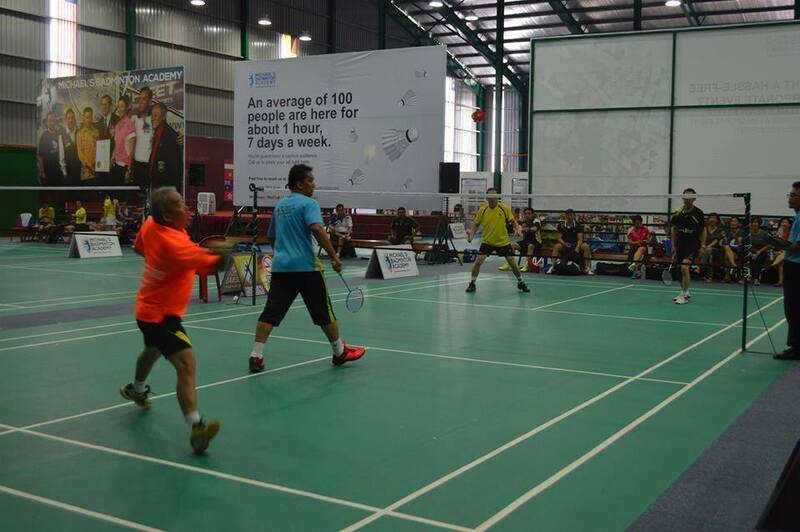 The three-day event attracted over 450 local and international badminton players to Port Dickson participating in 25 different categories. The tournament includes all categories in an official tournament and also offers additional categories which are popular amongst families such as 3v3 (triples instead of just doubles) and family doubles (one parent and one child). Overall, Malaysia took the lead with 11 gold medals, followed by Indonesia with 5 golds and China, Taiwan and Singapore had 3 golds respectively. “At MBA, badminton is more than just a sport. We help people discover and improve. We help educate and inform. We watched as friendships develop and families bond. This is why is a one-stop badminton solutions provider which includes a full-fledge training academy and MBA tournaments always include special categories for families,” explained Mr Lee Kok Choong, Managing Director of MBA. 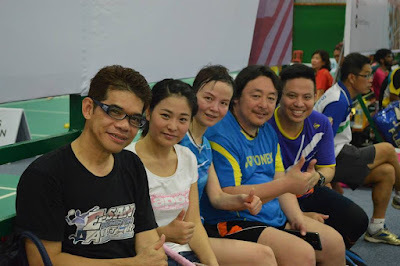 As one of the pioneers in the badminton industry in Malaysia, MBA’s vision is to be the hub of private badminton training and solutions at the international level, to produce world-class players. “We have held over 10 major international tournaments over the years, hosting close to 10 thousand players from around the world. 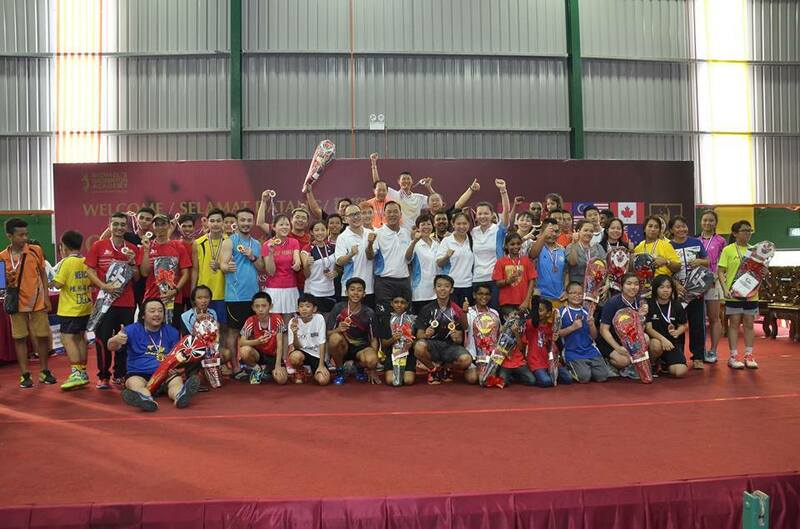 Our training academy has trained almost 35,000 students via our junior development programmes and provided free training for underprivileged children via our Hope for Change badminton charity programme,” said Lee. 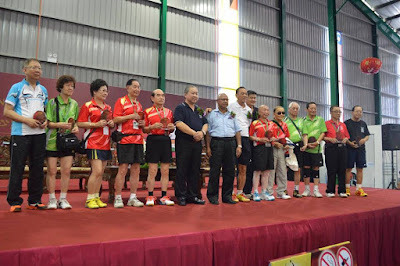 Former Thomas Cup player, Mr Kwek Chiew Peng, 63, who also participated in the Championship walked away with first and second place for categories in men’s doubles (combined aged 110) and men’s doubles (combined aged 120) respectively. 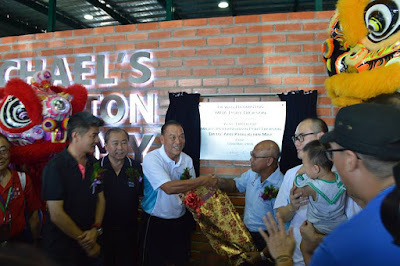 The badminton coach and former national player from Port Dickson expressed his excitement on the new MBA badminton facility being so close to home. “I want to urge all parents to encourage and bring their children to play badminton as it is a healthy activity. If I was 30 years old, I will be able to produce a lot of good players here,” said Kwek. Mrs Tan, mother of Tan Yi Xian age 16 from Seremban shared that her daughter is very discipline after she started playing badminton. “It is good to encourage all the kids to play as they will not sway towards the wrong direction,” says the proud mother of Yi Xian who represented her school in badminton for MSSD in Standard 6 (12 years old). 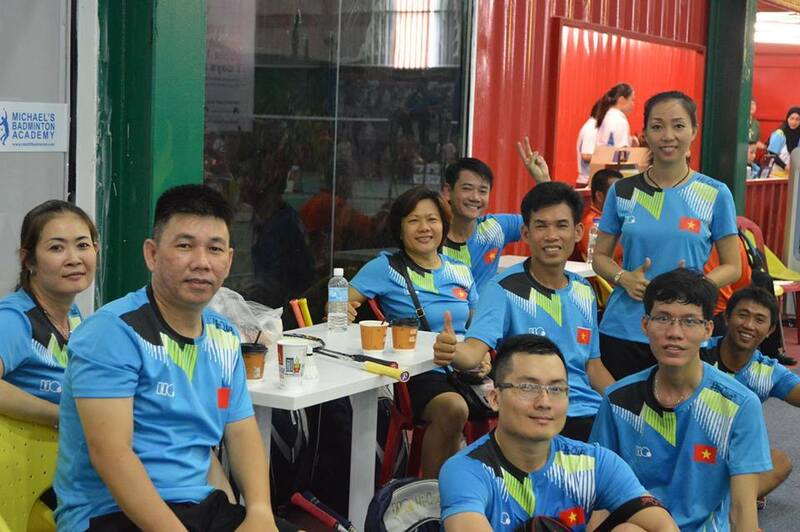 Married couple Hema and Dinesh who are coaches in Petaling Jaya, also participated in the tournament for the category mixed double. “The plan was to bring our students here to play and gain experience. Since they have the mixed doubles category, we decided to play as well,” they happily quipped. yay, good to hear that we have one more choice to go for healthy activities! woohoo! It has been a while since my last time watching badminton competition. Malaysia has some very talented sportspeople. Congrats for the lead in Badminton. Are these kind of events open for public viewing? I enjoy watching badminton tournaments but just don't know if I am allowed inside. Nice Event! 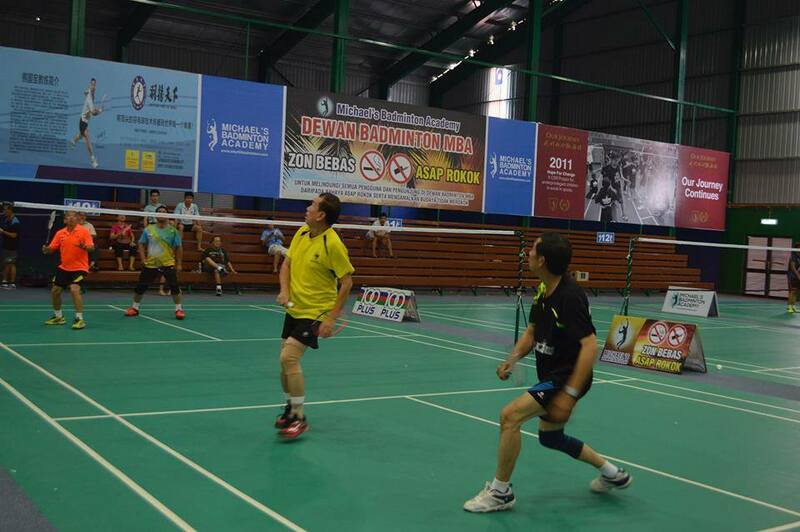 We need a lot of athlete to follow Lee Chong Wei Foot step!